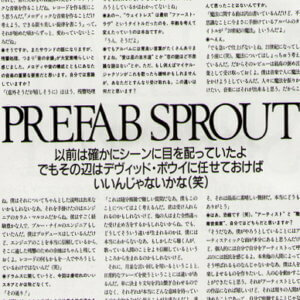 Prefab Sprout follow a path where melody reigns supreme. After six and a half years they have just released a new work. Paddy McAloon, seeking a more universal kind of pop, talks about his musical philosophy. Music can be the happiest thing in the world. I have no hesitation in describing Prefab Sprout’s sound in such terms. Music plays on a variety of different emotions, but music that makes me feel happy in this way is not so easy to find. Melodies refined by a love of music, shining with nostalgia, warmth and absolute beauty, but at the same time sadness and fresh surprises aren’t forgotten. And the melody blends perfectly with the sound, the rhythm and lyrics as if it was fated to be so. It’s amazing something coming from a combination of just 12 notes can move the heart so much. I reviewed it in this magazine last month, I still find it magical. Anyway “Andromeda Heights” is a new work, which was indeed in preparation for six and half years. 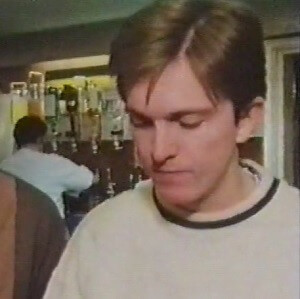 But the pop alchemist behind it, Paddy McAloon, was not idle. He was working on a project called “Let’s Change the World With Music”, and a magnificent project called “Earth: the Story so Far” (neither was completed). In the meantime he was writing songs for Jimmy Nail (a British singer whose album “Crocodile Shoes” became a million seller) and Cher (!). And he provided a song for Kylie Minogue to cover (!!). That’s right: they weren’t starving… Neil the drummer is no longer with the band, but Wendy’s crystal clear voice and the bass of Paddy’s younger brother Martin are both alive and well. As the new work becomes more universal, and takes on a more conventional pop music form, Paddy himself says that “Prefab Sprout isn’t a band, but closer to an orchestra”. But it’s wonderful that the mode of expression has been lifted to another level, the highest level of “pop”, and is something quite different from the languor of “easy listening”. Although the surface is calmer, rather than dramatic or giving a feeling of elegant exhilaration, that’s not a reflection on the quality of the music. Lyrics that have become much simpler also leave plenty of freedom to the imagination of the listener. They have created their own studio, also called “Andromeda Heights”, so from now on it’s likely we’ll see Prefab works at shorter intervals. That makes me happy. 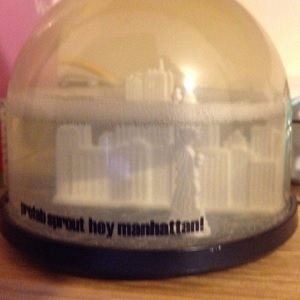 I will be able to live with Prefab Sprout as well as Beck and John Spencer. In my interview, Paddy spoke at length, sincerely and frankly. – During the past six and a half years you were actually doing a variety of things, but have you always had Prefab Sprout in mind? “Well, apart from writing songs for other artists, everything was a Prefab Sprout project. 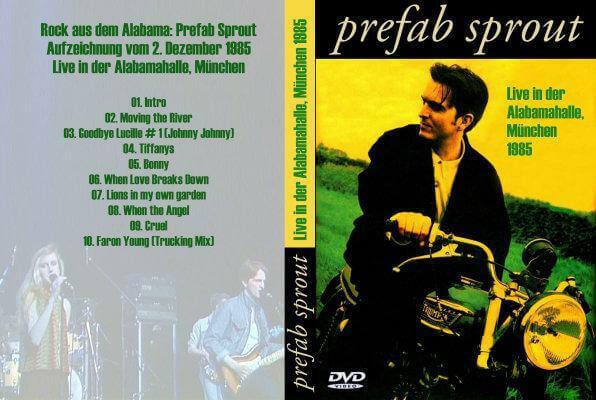 For me, Prefab Sprout is much more than the music, unlike most peoples’ notion of a band or group. For us, making a record is exactly…. Yes, it’s like making a movie. We’re like a film crew and we’re all involved in making the film. And the most important thing is the screenplay. The songs are the screenplay, but the script has to be fresh and different every time. – (laughs). Recently I heard that you said you were not interested in the “band”, the important thing is the music itself. – I see. The new work has become a pop or song collection that is very orthodox and simple. “That’s right, the view that the songs are “orthodox pop songs” is partly correct, but when I say that I feel something will be missed because of the obvious simplicity of the lyrics. Because it’s written about simple honest truth, but I think there is as much depth as there was in the previous album, ‘Jordan: the Comeback’, just that I chose to express it in the format of a love song. A love song is the simplest, basic, most orthodox format, but if you listen carefully I think you can see that these are not just songs written about the relationships between one person and another. They depict a human craving for immortality. Because I feel myself life is short. I try to overcome that feeling by hoping to make life more meaningful and better than it is now. And I think that love songs make that possible. – With regards to the sound, an ordinary band basically has guitar, bass, drums, keyboard, etc. There are various ways artists have of adding additional sounds, but in this album I have the impression they were all treated on an equal basis. – And I felt you had assembled the songs so as only to use the sounds required by each song. – I think you are always conscious of “good melody and good sound”,did you have any other specific intentions in the making of this album? 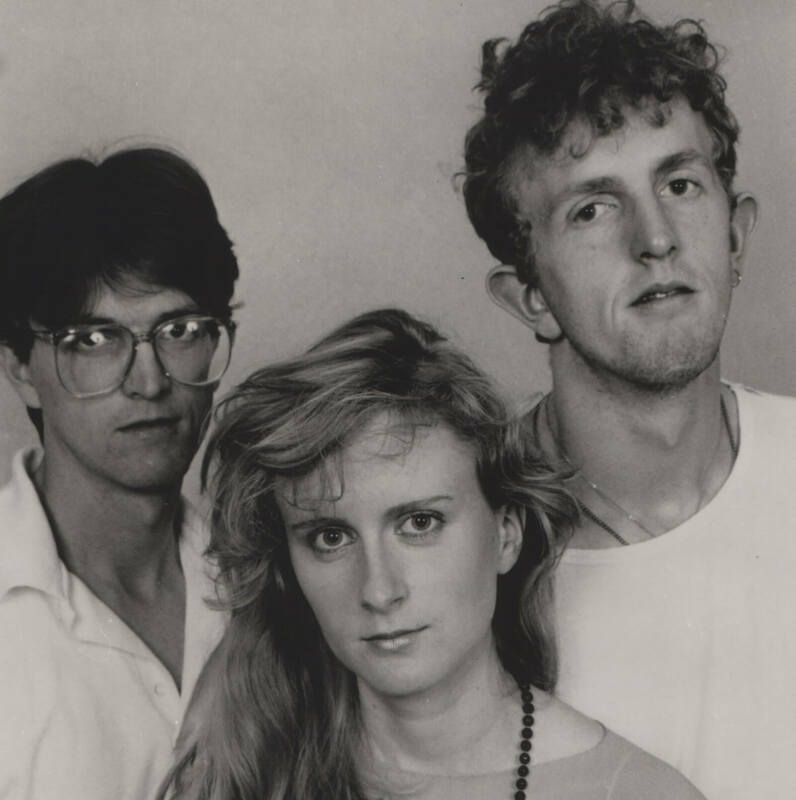 – Looking back, what is the essential part of Prefab Sprout that hasn’t changed from the beginning? – Is that so? As we’re talking about sound, I think about the reverb, that is to say the way the sound lingers, and which seems to be very striking. I think it’s an important component of your music alongside the combination of of melody and sound. Are you conscious of that yourself? – In terms of the drums, you don’t hear snares and cymbals and so on. – (laughs). I thought rather than beat or rhythm you were emphasising the flow of the entire song? – By the way do you hear a finished song in your head from the beginning? Or is it pieced together from smaller fragments? – Is it true that you changed the title of “Weightless” from “First Love” and that changed the sense of it? – But there are a lot of clichéd words on the album, right? “Love is an avenue of stars” or “There’s no mystery like the mystery of love.” If Michael Jackson were to sing that, for example, it might be irritating but you can get away with it. What do you think is the difference? “That’s a complicated and difficult question. I think about this as well. You may be accepted, but others might be received in different ways. I don’t really know why that kind of difference arises. Maybe the people who listen may be influenced by the fact they have more faith in the person who is singing. Also there’s a difference between using constructed phrases and everyday expressions. It’s important not to simply join clichés together but rather to use what they really mean. If a phrase continues after the first and second lines to suggest a strange image that is different from the usual one that everyone is familiar with, I think the contrast can be very powerful. Then there is also a big difference between the lyrics in a song and the lyrics without music. Even words that seem banal when they’re written on paper, as soon as they are put into a song they start to mean more in your mind. That’s how I think. – Technique or… well I used the word “magic” in a review of the new album, did you never say to yourself “It’s awesome! I am a wizard!”? – You’re welcome, thanks. Which do you think you are, “artist” or “professional musician? – You may well be (laughs)! You said before in another interview in this magazine that you don’t like your singing voice. Is that true? – But I think your voice is perfectly suited to your current songs and sound. – Really? Well anyway while you pursue your own music regardless of fashion you said you were always keeping an eye on the current music scene. Is there anything you find interesting at the moment? – In other words you dig things up from within yourself rather than getting ideas from the contemporary scene.